Hyper Dandy steps to the Mic for the first the time ever on this solo effort to bring On Your Mark, produced by D'tunes who supplies the heavy percussion laced beat that is sure to make anyone dance. Hyper Dandy lights up the up-tempo beat with his unique voice and one-of-a-kind swag to make this a hard-to-resist joint. 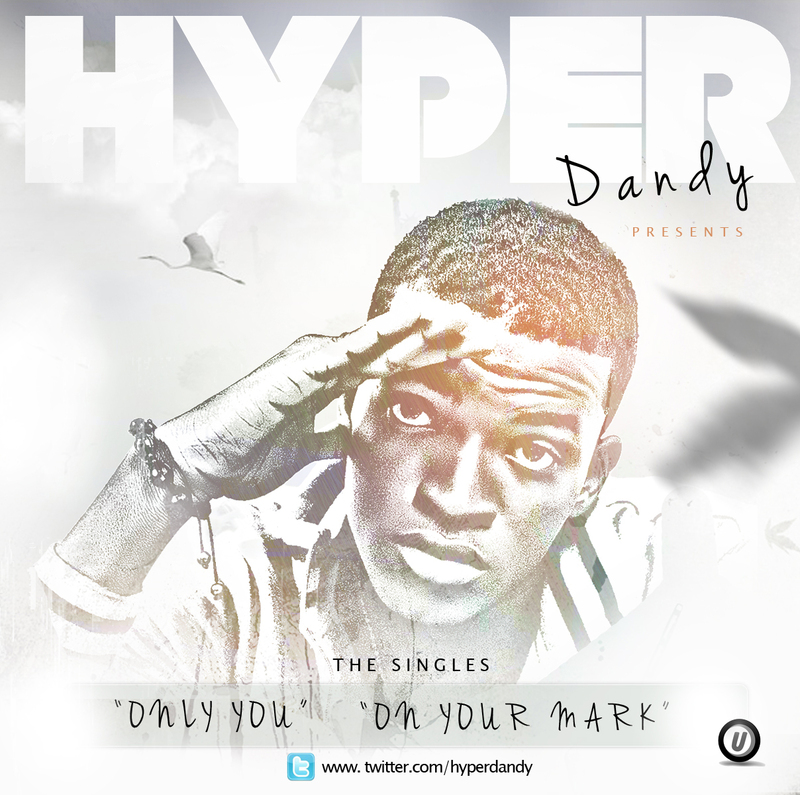 On Only You, also produced by D'tunes, Hyper Dandy turns the tempo down a notch to give this RnB song its unique feel which celebrates the beauty of ladies. He echoes words of praise on this melodious piano-driven tune. Listen up and enjoy. 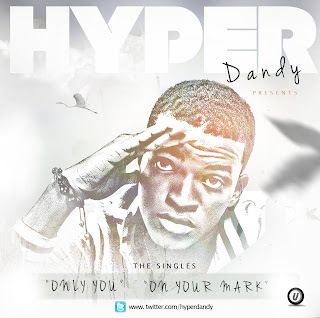 Hyper Dandy also known as Yunusa Ayuba Dandy is a 20-year old rising act who hails from Kogi state. A cousin to renowned singer YQ, he used to move with, and rehearse with vocalist Chuddy K before deciding to give his vocal prowess a test run. Having been doing gigs at universities and several youth forums, this is his first time in the studio and he teams up with ace producer D'tunes to bring you two fresh joints -On Your Mark and Only You. The young unsigned act is pulling out the stops at ultimately being a force to reckon with in the Nigerian music industry.